Check out the new still of Sushant Singh Rajput & Kriti Sanon from RAABTA. Hope the movie gives a nice boost to both actors careers. Barring Varun I like SSR the most among youngsters, and Kriti to me has always felt like one of the few new actresses who can actually make a good pairing with top stars. Alia, Shraddha, Parineeti, all look way too young. Superb poster.Kriti looks fantastic.Waiting for the trailer. 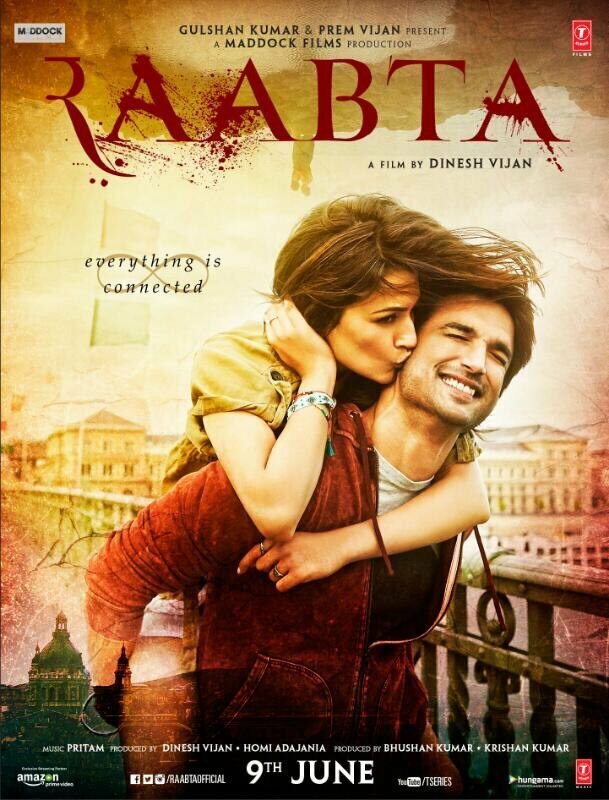 Dinesh Vijan's directorial Raabta to release 9th June 2017. 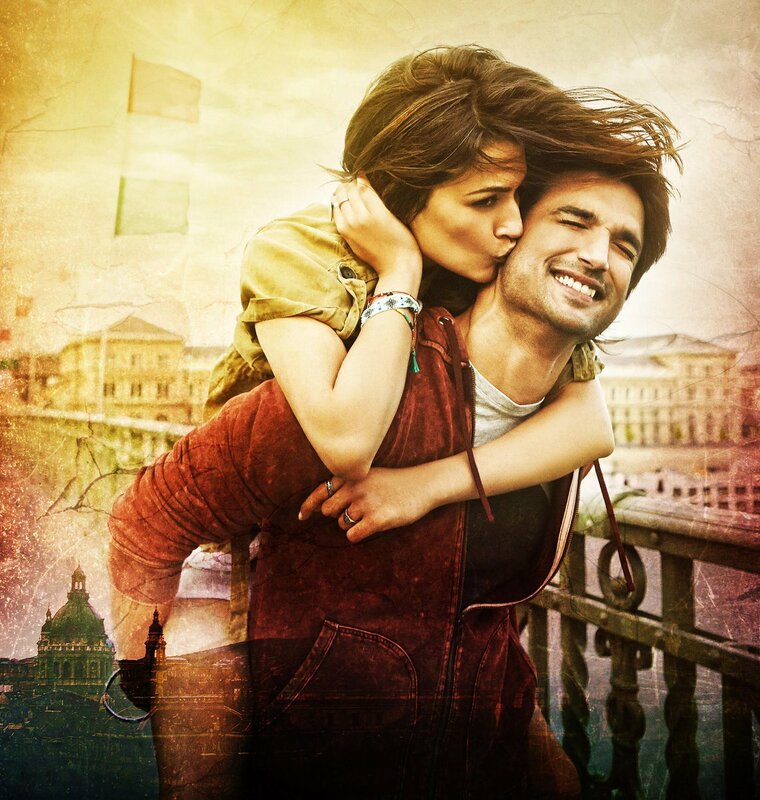 Stars Sushant Singh Rajput & Kriti Sanon. Acting powerhouse Rajkumar Rao in RAABTA as a 324-year-old man look. Check out the still of stunning Deepika Padukone from RAABTA title track.